February 09, 2017 (Thursday) - Thayer Sarrano revisits The 5 Spot in Nashville, Tennessee. Joining Thayer with sets of their own is a smörgåsbord of other bands. (Smörgåsbord is Swedish for a buffet of foods served potluck-style. Somewhere, Ingmar Bergman (up above) and Max von Sydow (still here below) are smiling upon you, urging you towards the lutefisk. Buffet is French for a smörgåsbord of foods served potluck-style. Potluck is English for a smörgåsbord of foods served buffet-style. Please write to us if you have any questions.) There is Machete, Nashville natives, but, come to think of it, who isn't these days, besides we eternally recalcitrant -- stubborn, for short -- Guildwater Scriveners? There is Nicole Atkins. whose highly-anticipated album -- Goodnight Rhonda Lee -- is due out in 2017. There is Lasso Spells, one of whose number is responsible for the pleasing event poster ye see before thee (up above, slightly to the left of Ingmar). Thayer Sarrano has played The Five Spot before. We never tire of noting this. We are especially fond of underlining her Residency there in August of 2016. 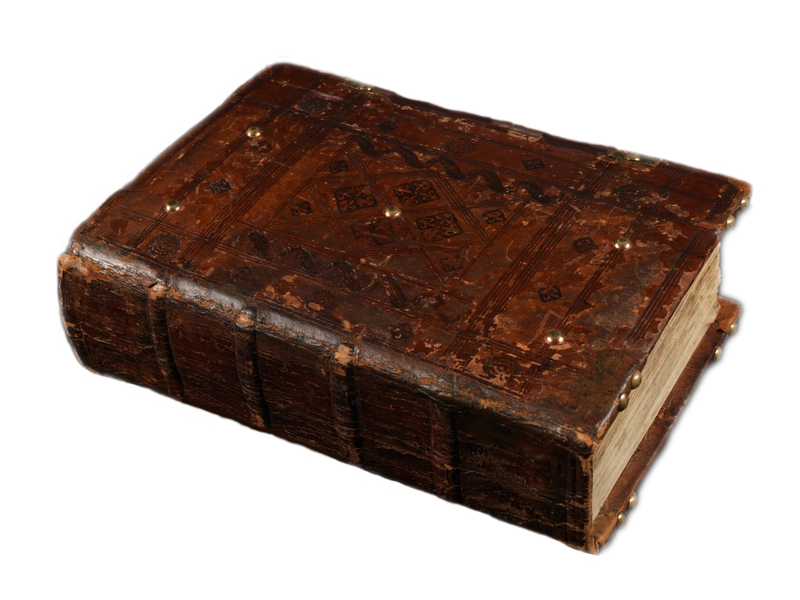 You can read our chronicles of it, which begin here. 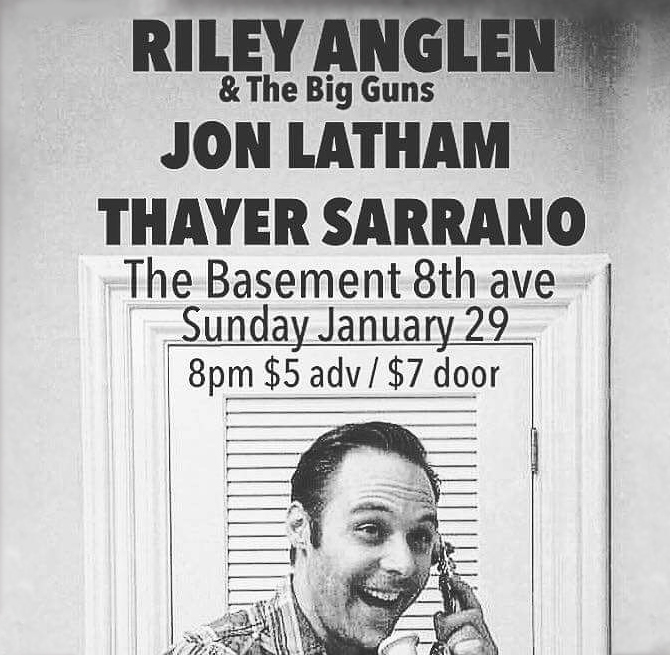 January 29, 2017 (Sunday) - Thayer Sarrano goes down again to The Basement in Nashville, Tennessee. Also offering sets this evening are two other artists of note. There is Jon Latham, who was born in Greenwood (SC), raised in Marietta (GA), and is now a Nashvillean by settlement. His debut LP Real Bad News was released in October of 2015. There is also Riley Anglen & the Big Guns. Anglen was born in Huntsville (AL), and is now also a Nashvillean by transplant. He released his debut EP Fine Good Time in October of 2015. His single -- "Why I Hunt" -- followed that same year. Thayer Sarrano has three albums to her credit: King (2009), Lift Your Eyes to the Hills (2012), and Shaky (2015). 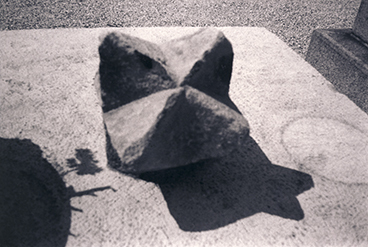 For physical formats, please consider the Thayer Sarrano Bandcamp page. There you'll find a nifty place where Sarrano-esque CDs, vinyl, and T-shirts are expedited worldwide, directly from our warehouse, to your very doorstep. Why, over the last few months, we've shipped merchandise to places ranging from Belgium, to Austria, from Switzerland, to a place called Philadelphia, the latter of which, perplexed and uncertain, we learned, after consulting Apple Maps, is in North Dakota. 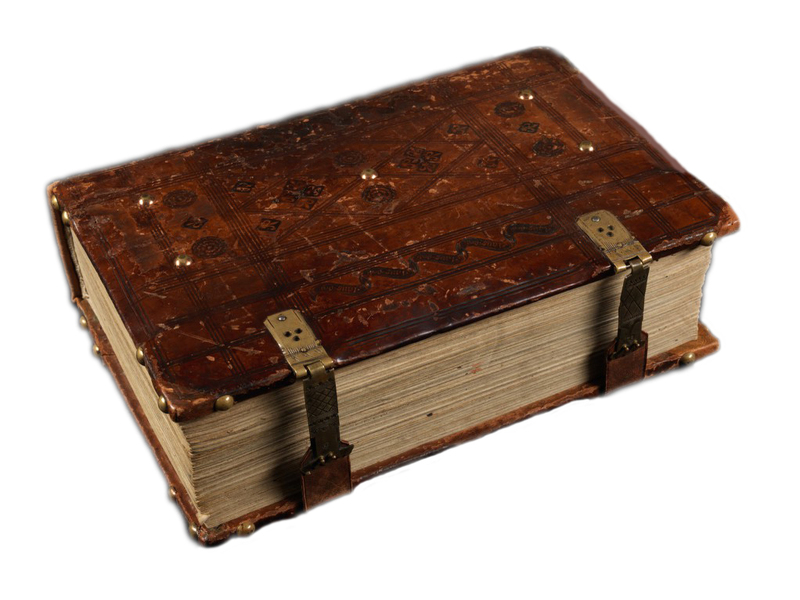 Consider also Thayer's Concert Ledger to keep track of dates and venues, as she and her clique roam to a town, resort, or metropolis near you. The music of Thayer Sarrano. Going global since 2009. 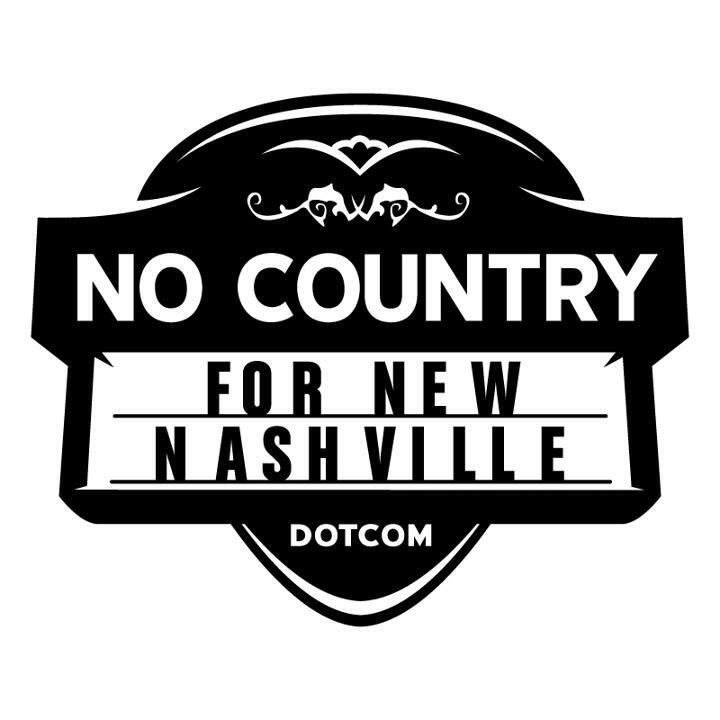 January 29, 2017 (Sunday) - Many thanks to No Country for New Nashville, a press outlet documenting the local music scene of that namesake city. We appreciate their coverage of the Thayer Sarrano Show, unfurling at The Basement, over there in a place called Tennessee. Philip Obenschain writes: "Shoegaze-y, psychedelic-tinged, southern gothic singer-songwriter Thayer Sarrano harbors a haunting, unique sound that conjures pieces of P.J. Harvey, Neil Young and Nick Cave. The Athens, GA native returns to Nashville this weekend.... We definitely deem this one of the most interesting happenings of the weekend." These are gracious words, particularly when one considers how jam-packed the collective stage is with supremely talented individuals on any given night in Music City. This weekend alone featured performances by: Steve Earle (they don't really build them like this anymore, or much at all, ever, for that matter, never did), Nicole Atkins, Reuben Bidez, Carl Broemel (of My Morning Jacket), Paul McDonald (of American Idol), Cowboy Mouth, and producer Prince Paul, the latter of whom has worked with The RZA (a.k.a. Bobby Digital, act like you know), De La Soul, and Big Daddy Kane, to name but a few of Paul's heavier hitters. This is a Nashville weekend stage short list. And we are out of breath, merely skimming the surface of the Cumberland River. Our point is to thank No Country for New Nashville and Philip Obenschain. This refreshing "team of passionate music lovers" offers a byline that we can't help but reprint here in its entirety: "While Nashville is known as Music City USA, this is a pretty small market if you aren’t in the country music scene. 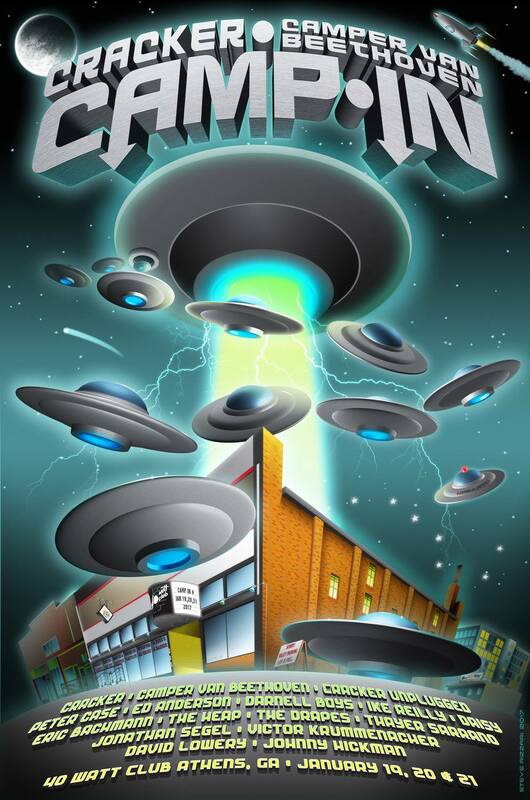 Our mission with this blog is to raise awareness about the independent music scene in Nashville by spotlighting the great bands that are budding around the Music City, and to attract more of the national acts to swing through Nashville." In other words, kindly help to open the "Gates" wider, please, goodly Ernest Tubb. We aren't "Walkin' the Floor Over You." Much less are we "Drivin' Nails in Your Coffin." 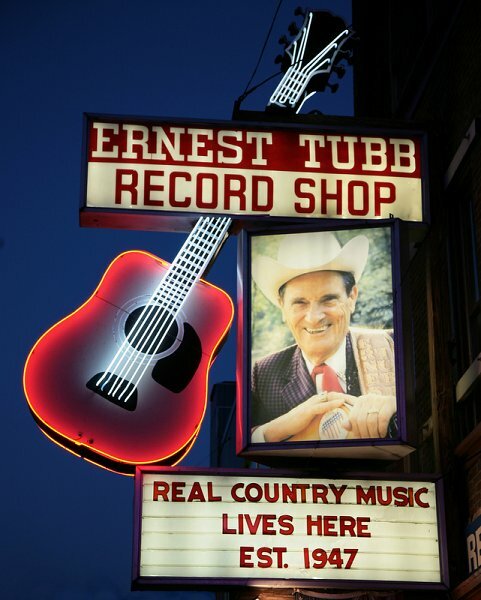 It is important to be earnest: you were, Mr. Tubb, a Texas Troubadour by birth, anyway, like Mr. Earle. Thanks, No Country for New Nashville. January 29, 2017 (Sunday) — A Special Bulletin from The Guildwater Group — We extend considerable thanks to Phil Maq of 89.3 WHFR FM out of Dearborn-Detroit, Michigan. In these cold winter nights, the magnificent DJ Phil (a.k.a. "The Philby") has kept the embers burning beneath the eponymous debut album of Five Fingertips. On DJ Phil's "Prime Time Theme Attic Show" and its "Hot 100 Songs of 2016," Five Fingertips found himself situated alongside: Angela Perley and The Howlin' Moons, Reverend Freakchild, and Rodney Crowell. Among these artists, and numerous others still -- ninety-five more, our abacus tells us -- Emmylou Harris was no doubt delighted, knowing that the unkempt but frequently well-intentioned Five Fingertips found a seat at her larger banquet table. You can access the live stream of 89.3 WHFR here. Considerable thanks to Phil Maq and WHFR from we the Scriveners of the Guildwater Group. The Philby has been generous enough to feature Five Fingertips on other occasions, as we never tire of noting, whenever the opportunity presents itself. 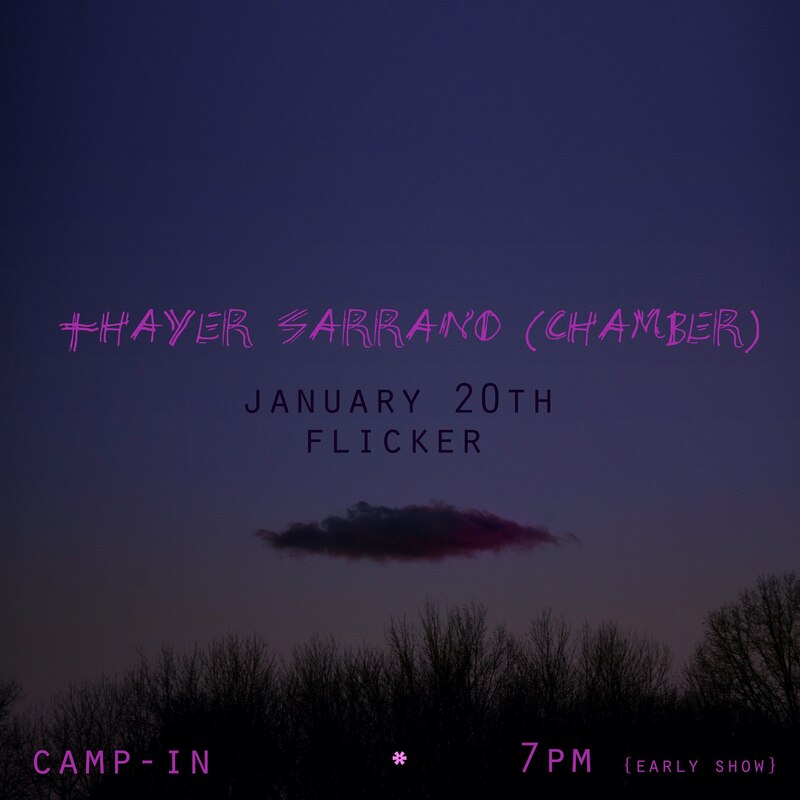 January 20, 2017 (Friday) - Thayer Sarrano plays the Flicker Theatre in Athens. Appearing live this evening as a Chamber Ensemble, she is joined by: Keiko Ishibashi (violin), Maria Kindt (viola), Elijah Neesmith (bass), and Will Taylor (cello). Together they will perform songs from Thayer's rock catalog, to which Sarrano herself will, of course, contribute vocals, guitar and / or piano work. Word on the street is that Thayer will also unveil a new Slayer-inspired t-shirt design, one which has already sparked keen interest on social media, not least of all because it is purportedly the paw-work of Shop Cat, the visionary mastermind and taskmaster behind Satisfactory Screenprinting & Design in Athens. 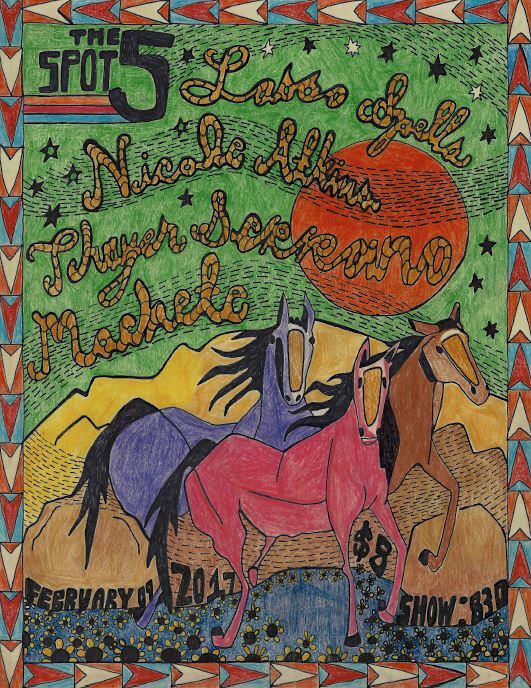 Sarrano's show at the Flicker is part of the broader three-day festivities of the annual Camp In, the East Coast mirror image of the West Coast Camp Out, two showcases hosted by two immortal headliners Camper Van Beethoven (namesake) and Cracker, while featuring still other acts. Thayer Sarrano will then join both Camper and Cracker for their respective sets across tonight and tomorrow. Thayer was a participant in last year's Camp In (2016), when her line-up was at one of its heaviest incarnations -- a six-piece electric rock outfit -- a stark contrast to tonight's more refined and darkly genteel Sarrano Chamber Ensemble. Should you care to do so, you can read our write-up and see our photos from last year's Camp In.